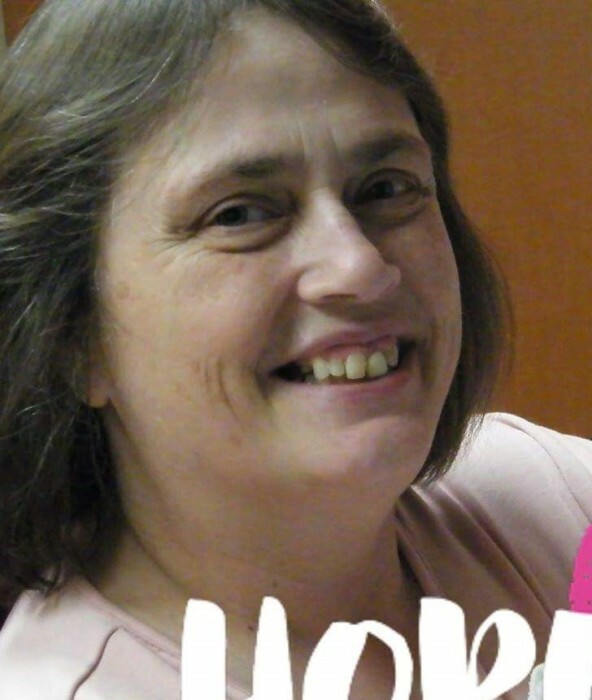 Linda Peterson McDaniel, 59, of Kings Mountain, NC, passed away on April 01, 2019 at St. Francis Hospital Downtown Greenville, SC. She was born in Kings Mountain, NC, to the late Jack Edward Peterson and Helen Pearl Green Peterson. Linda was a member of Bethlehem Baptist Church. She loved spending time with her grandchildren and had a heart of gold. Linda enjoyed making crafts, cooking and loved spending time at the beach. She was a devoted and loving wife, mother, sister and grandmother. Linda will be missed dearly by all of her family and loved ones.